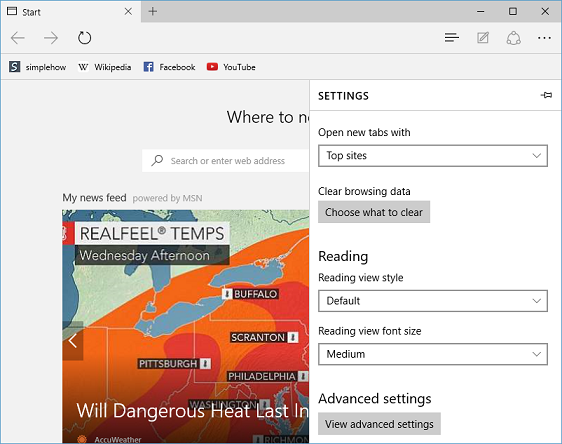 Microsoft Edge provides popular Home button feature, where you can set your favorite website url as home button url, and open it quickly in single click by clicking or tapping on Home button in Edge browser. 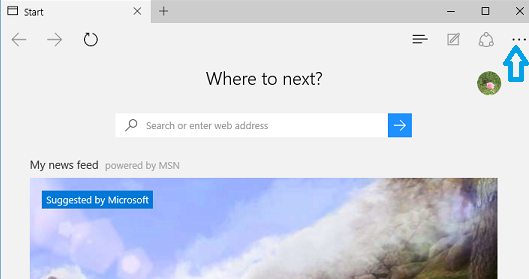 Home button is hidden by default in Microsoft Edge. 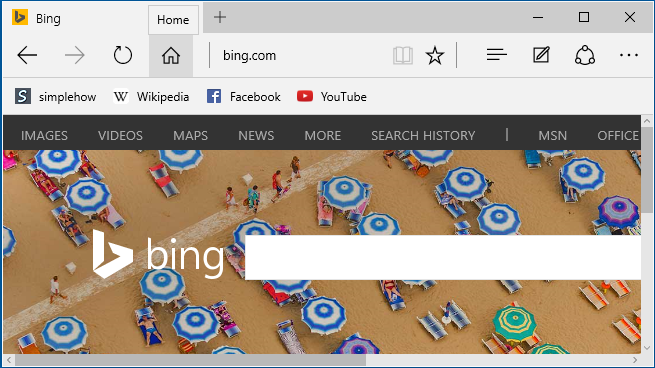 You can make Home button visible on Microsoft Edge address bar using below steps. 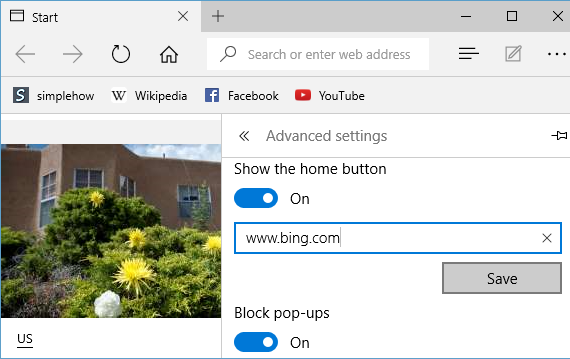 In "Advanced settings" screen, turn ON toggle button below "Show the home button" to make "Home" button visible on address bar. Enter website name(URL) for home button in text box below toggle button. 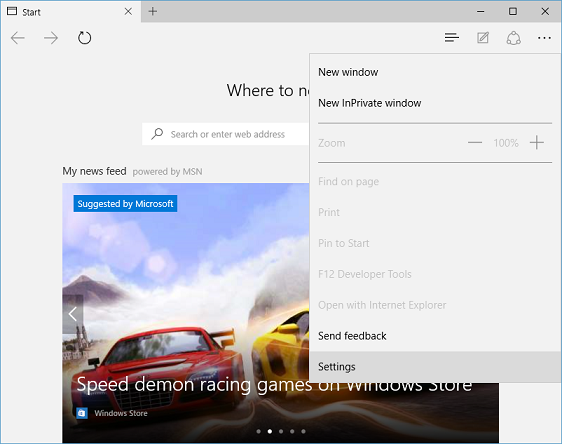 This website will be opened when you click or tap Home button in Microsoft Edge. Click on "Save" button to save your changes. If you want to hide Home button, turn OFF toggle button below "Show the home button".